It can feel challenging to bring life and energy into a large, empty space. The potential is limitless, but a blank canvas can feel intimidating without some direction. Space planning technology can help event planners design and redesign their event vision online--before they commit to a single piece of furniture. 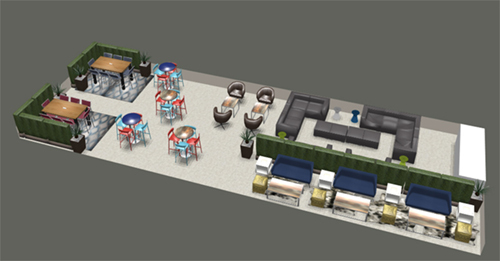 CORT Events’ space planning tool, powered by Social Tables, can help. To create a unique and perfectly planned space, event planners simply log into their account on www.cortevents.com and access the tool for free. Whether it’s on a venue’s preloaded floor plan or a custom uploaded file, play around with different configurations and room designs entirely to scale—all without leaving the comfort of your seat. 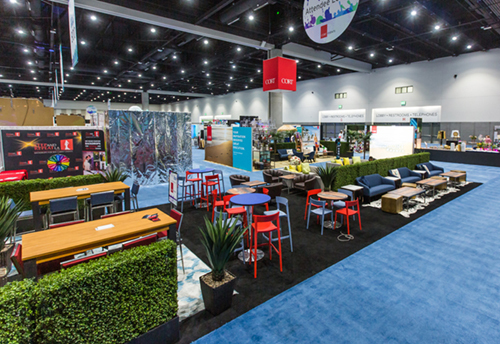 The CORT Events product line is entirely integrated into the 2D and 3D space planner, so designers can see exactly how their product and color combinations will look in that space--down to the inch--before the furniture is delivered to the venue. CORT Events’ commitment to customer service ensures seamless execution, with the attention to detail and white-glove service that event planners expect from the brand. Work with your dedicated CORT Events expert to determine what will work best for your space and your occasion. Enhance hot trends for 2019 with personalized products, wireless technology, and elegant event trends to create an event unlike any other!